It's that time of year again, as I type this we are midway through pre season of the NFL, you know what that means? 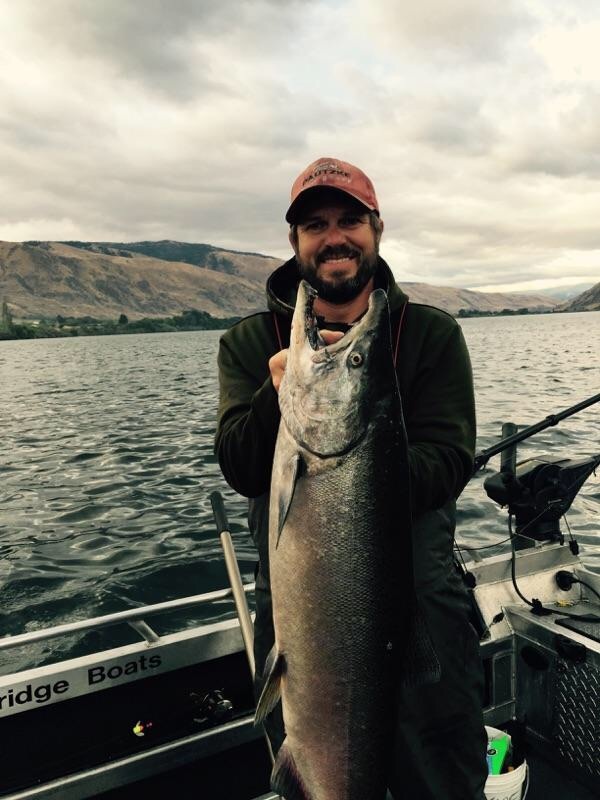 Fall run kings are flooding into the Columbia River. 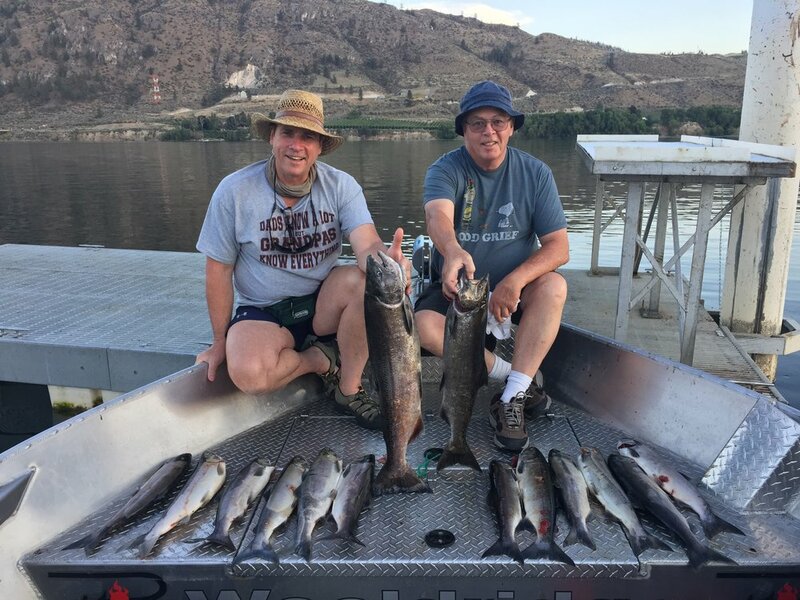 As I type this we are just starting to see a couple of fall run fish but with the last 4 days of 10,000 plus chinook a day over Bonneville dam it's time to be all in for kings! 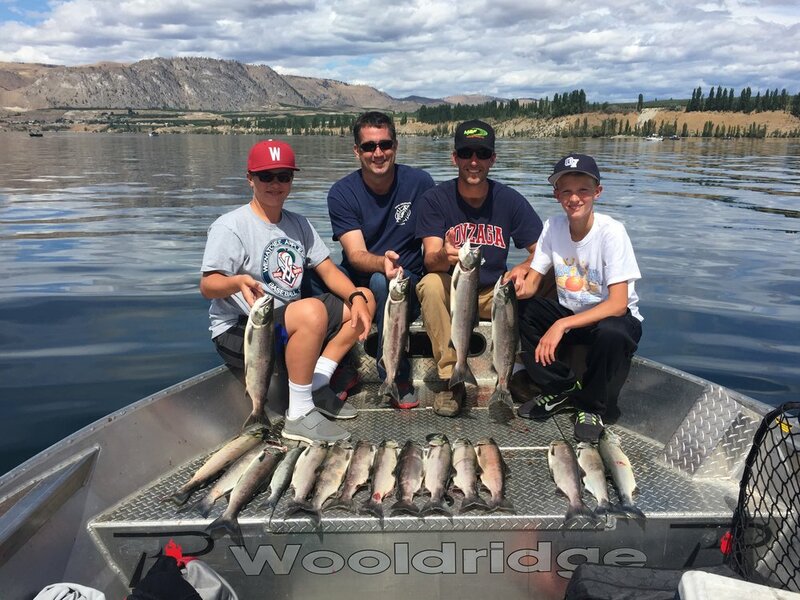 We have been doing well on kings the past few weeks around Wenatchee trolling super baits and herring as well as some backtrolling wrapped plugs. We had another amazing sockeye season, I will put a bunch of pictures below. 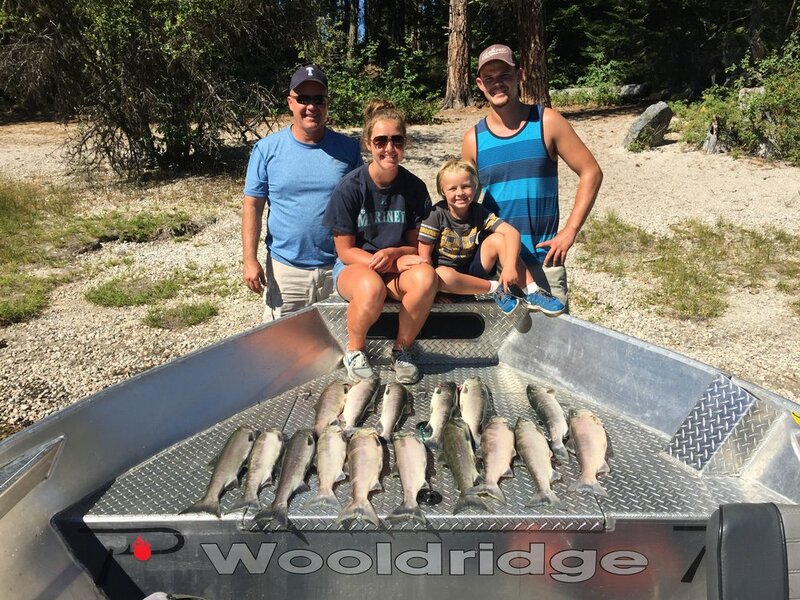 We started in Brewster with some of the best sockeye fishing I have ever seen up there. 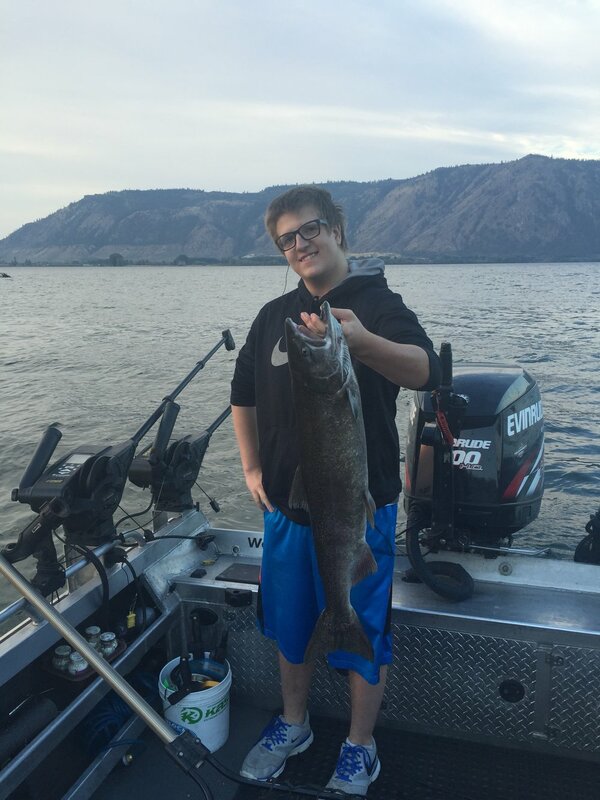 Then started fishing Lake Wenatchee when it opened and it fished equally as good. 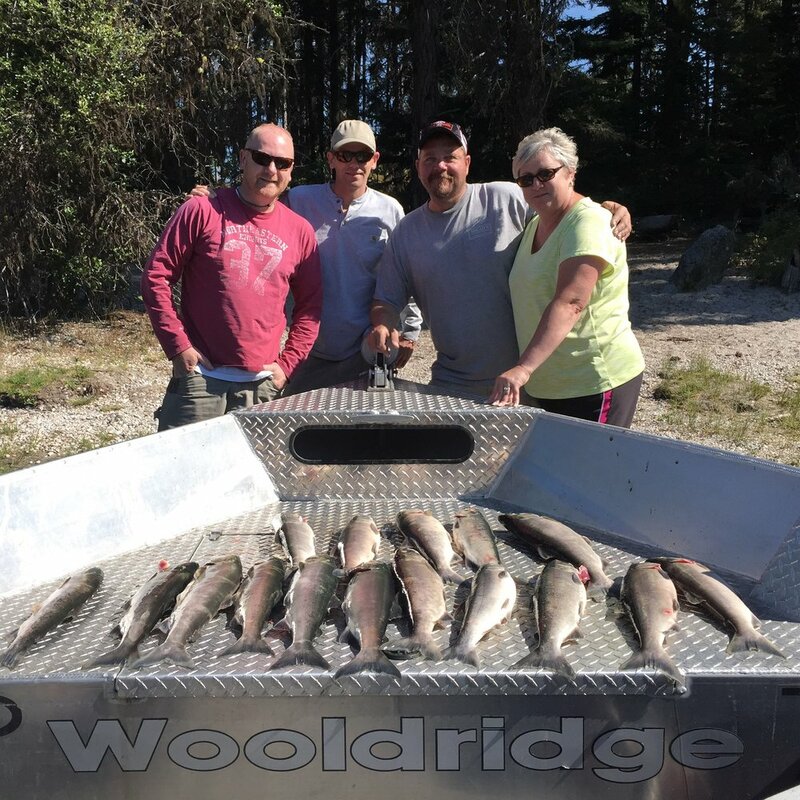 With many, many limits behind us with these fisheries we look for ward to king season! There is nothing like holding the rod wondering if this huge fish will stop running before you run out of line, nothing compares like the pull of a king! With almost 1,000,000 kings heading up river we are assured another great fall run season. 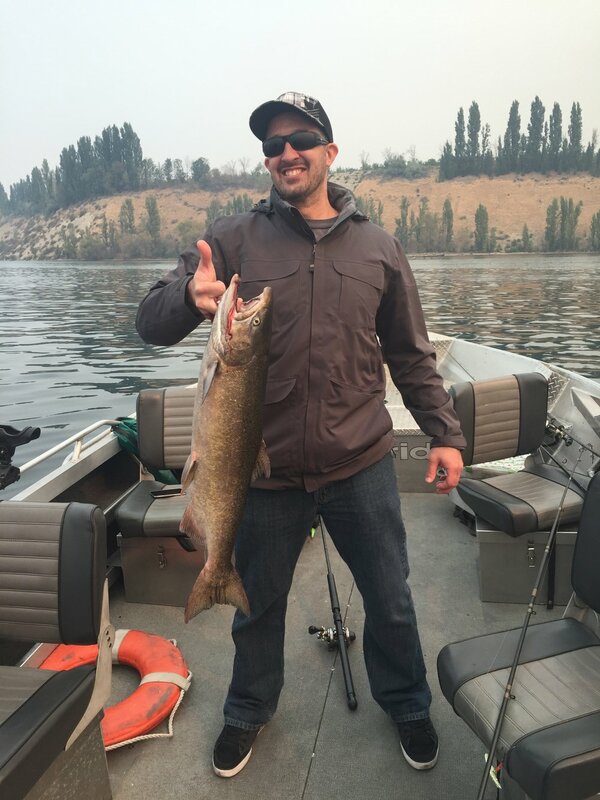 I will be at the Hanford Reach section from September 10 through October 15 to fish these strong fish. 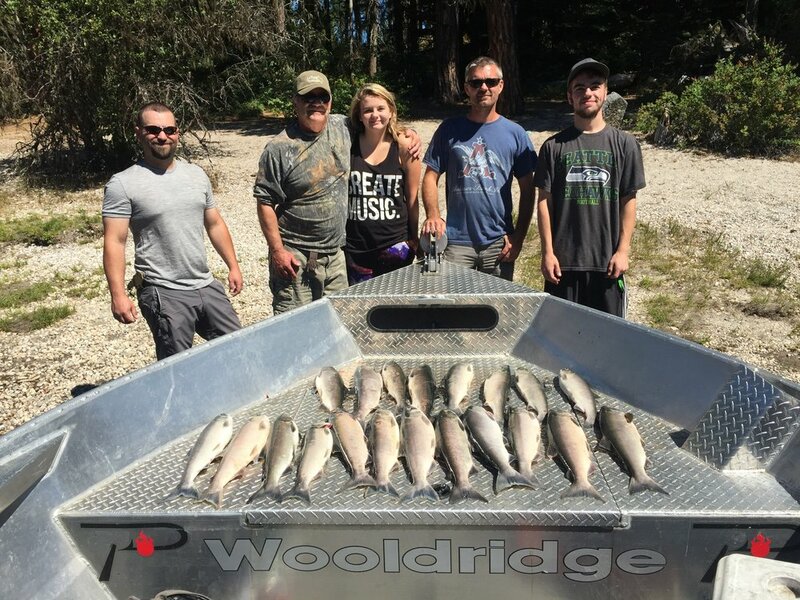 If rod slamming plug hits, and crazy hard egg hits, reels screaming and bent rods is your thing, fall run season is the best time of the year to get a chance at catching large fish! The biggest fish of the year will be caught within the next month and a half. I have a few days still open don't miss out! 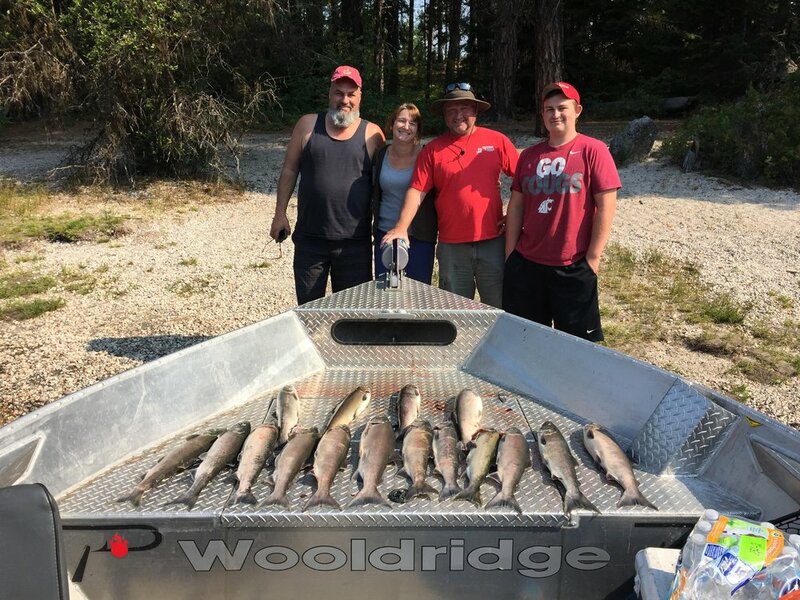 Here are some pics from the past couple weeks king fishing and sockeye season.